You know Figma made three really good Samas figures. 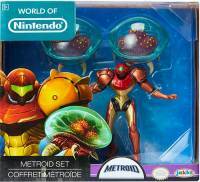 When I track down the big one I'll have the baby, standard metroids, and the giant baby. I still hope somebody makes high end toys of the metroid forms so I could play out that fan art set of her telling science to stuff it and keeping the baby. Also, speaking of red Swoop, that was his package color. Which is based on his G1 TOY COLORS. TJ just disappearing during TCG talk just makes me laugh. And now I know where to post my BotBots! 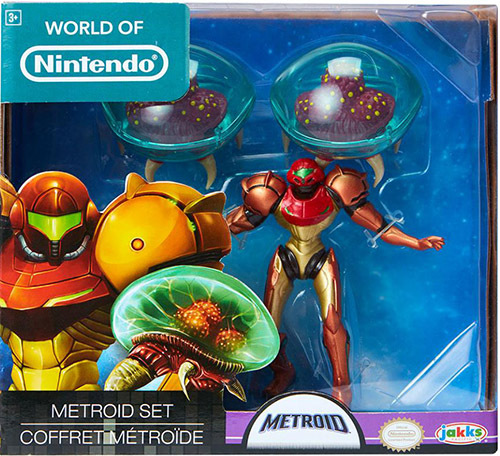 Did not realize they finally made that metroid set. Going to have to find that. "Luxury KOs" I like that, right up there with MP-alike. So much nicer than nutmouth.